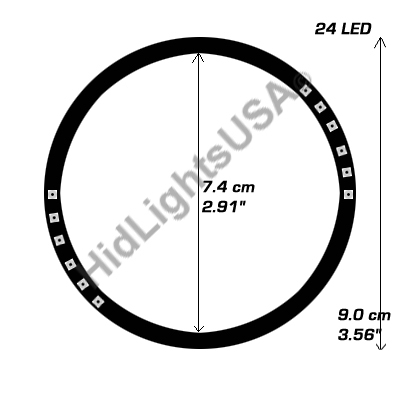 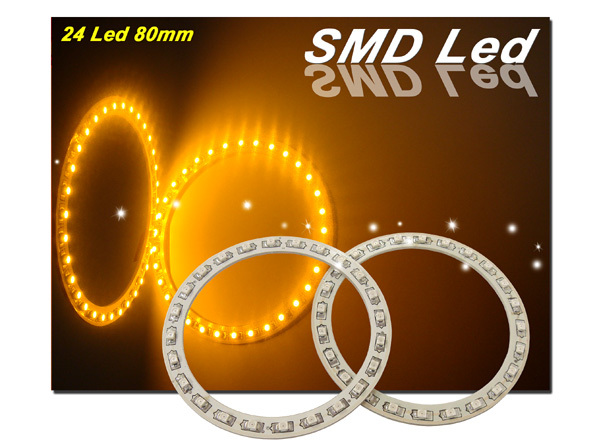 The Best LED Ring on the Market! 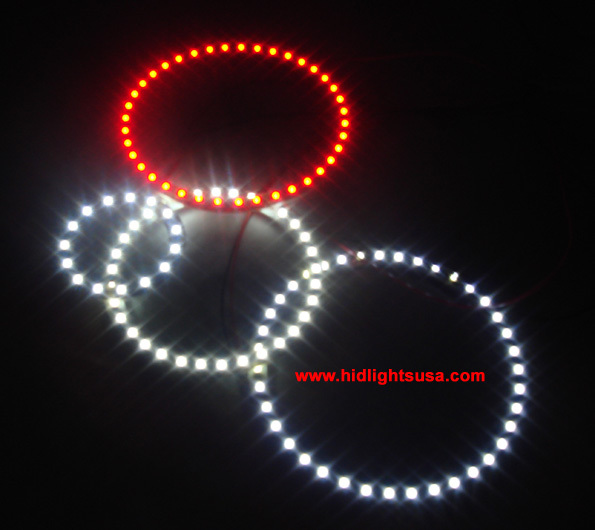 1210 SMD produce strongest and brightest ray Light. 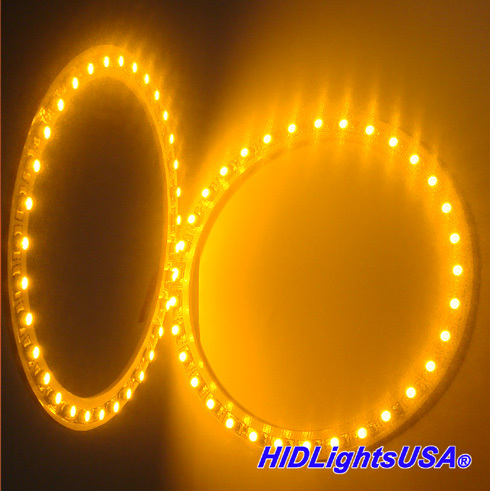 In dark, Let your car"s eyes like an angel.